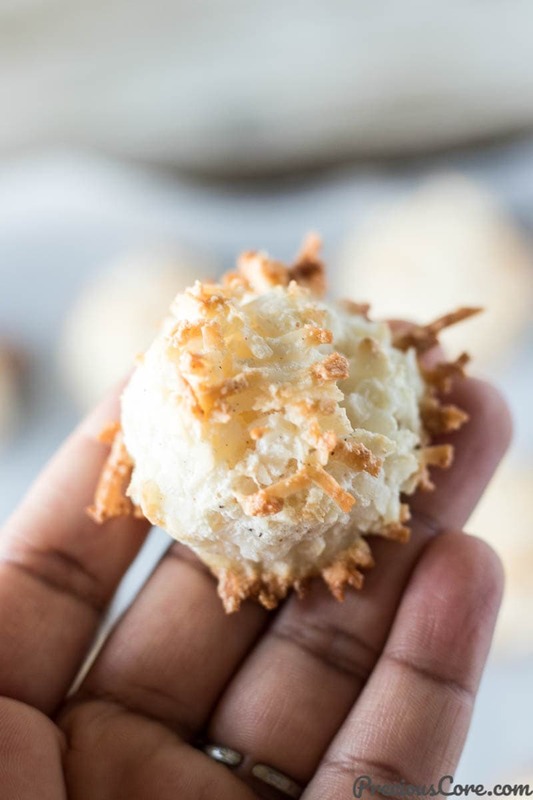 These Easy Coconut Macaroons are crispy around the edges, sweet, chewy so coconutty and gluten-free. 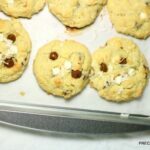 They are the perfect quick snack or dessert to make! 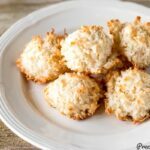 Feeding off my love for Coconut Sweet, here how to make Easy Coconut Macaroons. And this recipe was totally unplanned. 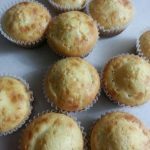 One boring afternoon I sat down thinking of what to do with myself then I thought, let me try making some coconut macaroons! 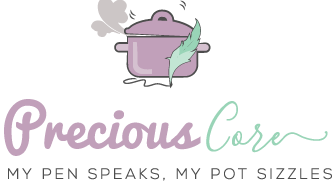 I looked at lots of recipes online – most of them requested for ingredients like sweetened condensed milk which I didn’t have on hand. I had eggs in the fridge and some coconut flakes that had been sitting in my baking basket for way too long! So I beat my egg whites and added the coconut flakes to them with some nutmeg and salt. I used my cookie scoop to scoop the mixture onto a baking sheet which I lined with parchment paper. I had no idea what I was doing and was prepared to see my experiment fail. I let the balls bake for about 12 minutes. After 12 minutes, they still looked kinda raw so I let them bake for a few more minutes. When they looked brown and crispy around the edges, I took them out of the oven. I ate the first one and I couldn’t stop eating. My husband couldn’t stop eating. My kids couldn’t stop eating. They are utterly addictive. 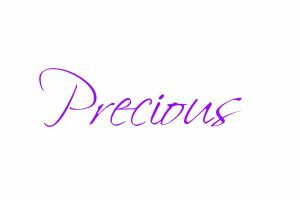 I kept taking one and telling myself, “this will be the last one” but then I would take another one. Coconut, why art thou so good?? 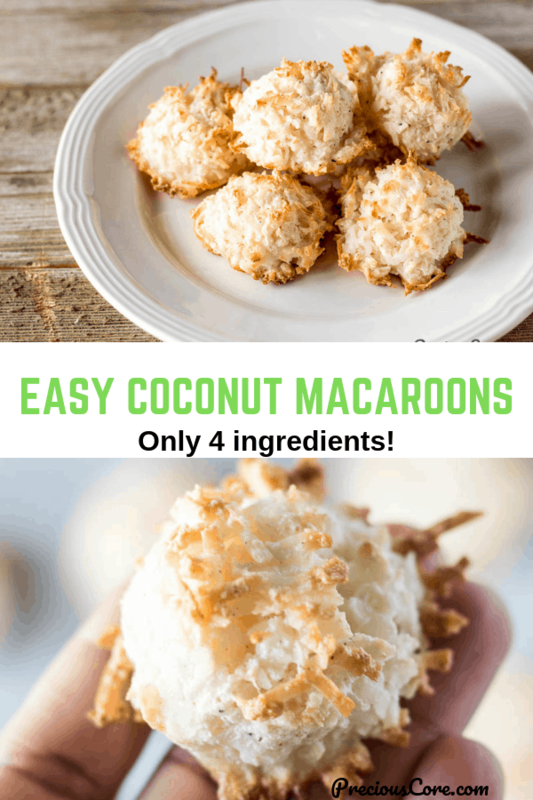 These are the tastiest Easy Coconut Macaroons and I am sure you are going to LOVE this recipe. Most recipes called for sweetened condensed milk. This one doesn’t need any sweetened condensed milk. Also, you do not need any flour so it is gluten-free. Also, no need for added sugar because I used sweetened coconut flakes which I find to be sufficiently sweet. 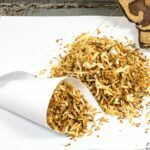 All you need is sweetened coconut flakes (most grocery stores in the United States have this. Look in the baking aisle), egg whites, salt and some ground nutmeg for flavor. 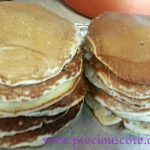 The main ingredients are the coconut flakes and the egg whites but the salt balances the sweetness so well and the nutmeg gives it great flavor! And oh, if you are thinking of what to do with your leftover egg yolks from making your macaroons, make some creme brulee. That’s what I did with mine and I didn’t regret it because the creme brulee is such a perfect use for leftover egg yolks and it is easy to make. 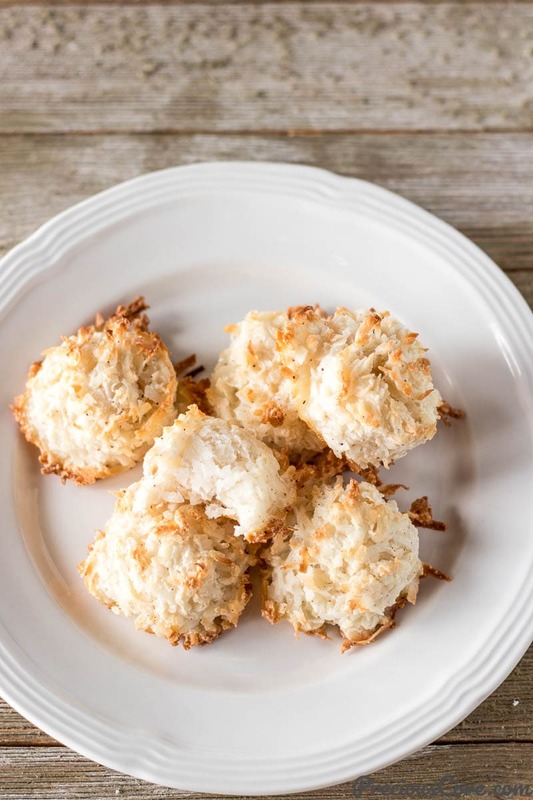 So go on friend, make these 4-ingredient Easy Coconut Macaroons. You deserve them after all the hard work. 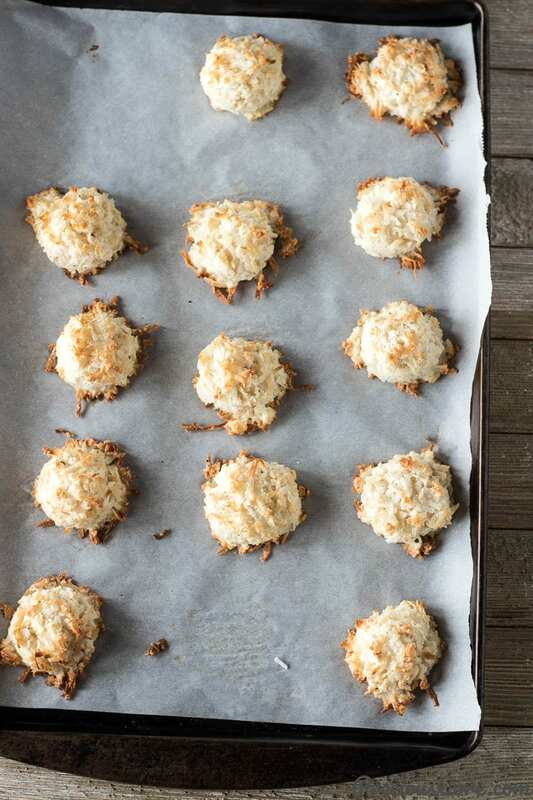 Sweet, salty chewy, nutty, insanely good 4-ingredient coconut macaroons. Actually, there are only 2 main ingredients. This is great for a quick fix dessert. Line baking pan with parchment paper. Preheat oven to 350 degrees Fahrenheit (180 degrees C). In a large bowl beat eggs until stiff peaks form. About 3 minutes. Add the shredded coconut, salt, ground nutmeg and gently fold in until all combined. Use a cookie scoop to place scoops on the coconut mixture on the prepared baking sheet. Bake at for 15-20 minutes until it looks brown and toasty on the top and around the edges. 1. 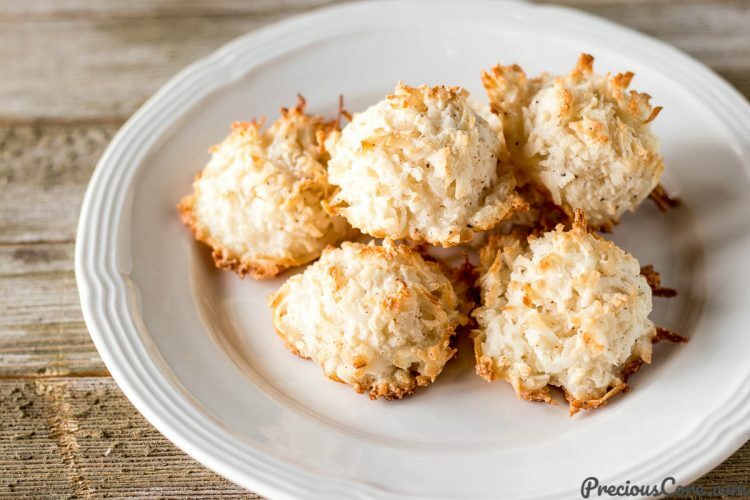 You can save your coconut macaroons in an airtight container at room temperature. 2. Freshly grated coconut won't work in this recipe. 3. Nutritional information is per macaroon. Oh, that is what they are called? I loved this so much.